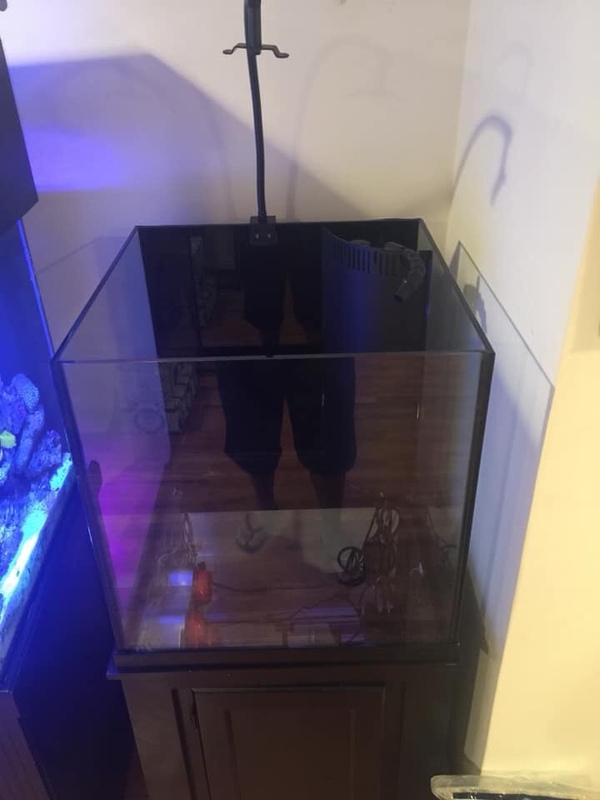 Seen in person picture doesn’t do justice! 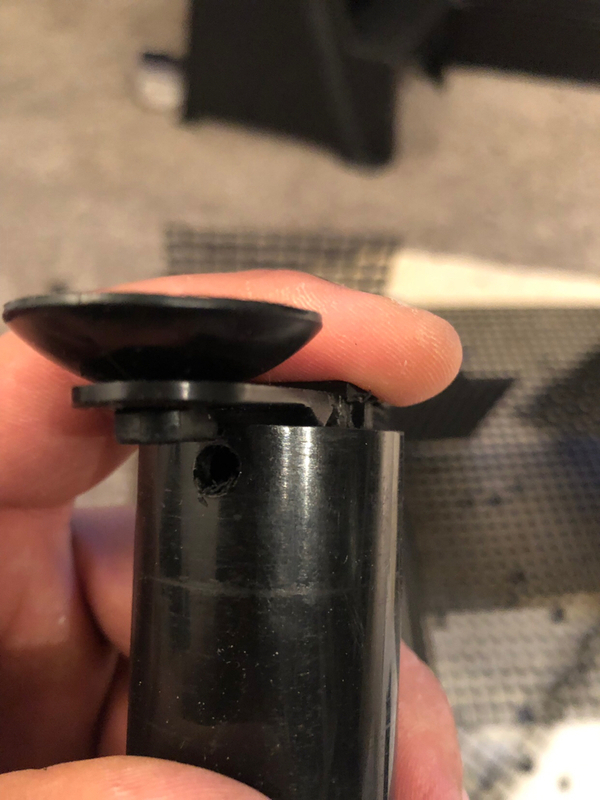 Thanks Alot fellas. 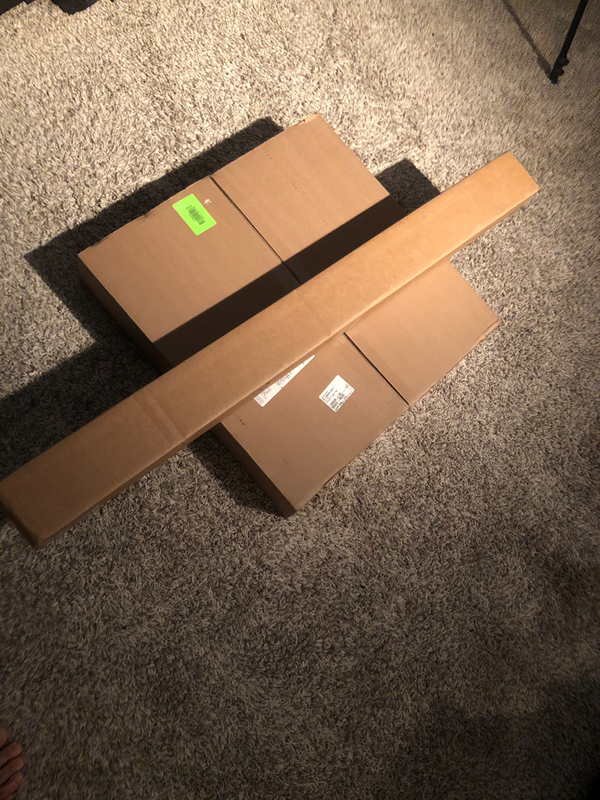 I finally realized that keeping things simple and keeping them stable is huge! 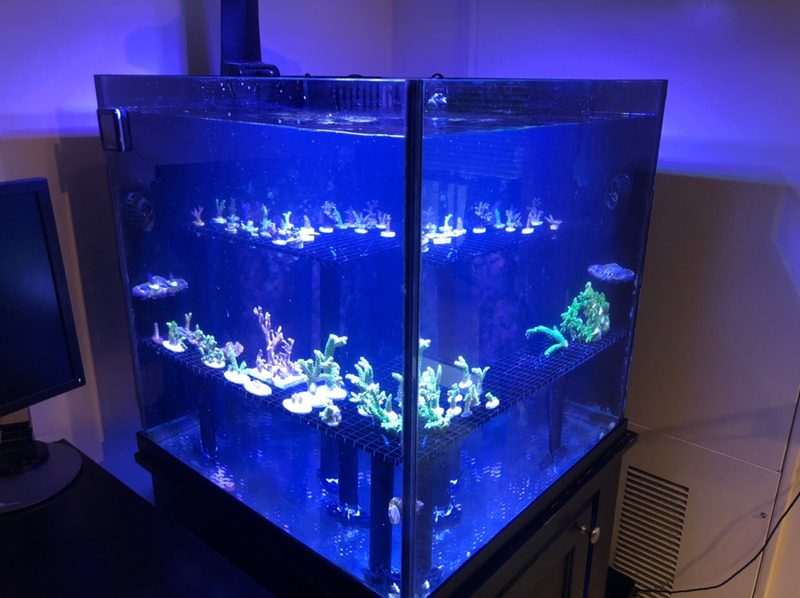 Here is the current status of the 60 gallon rimless tank. 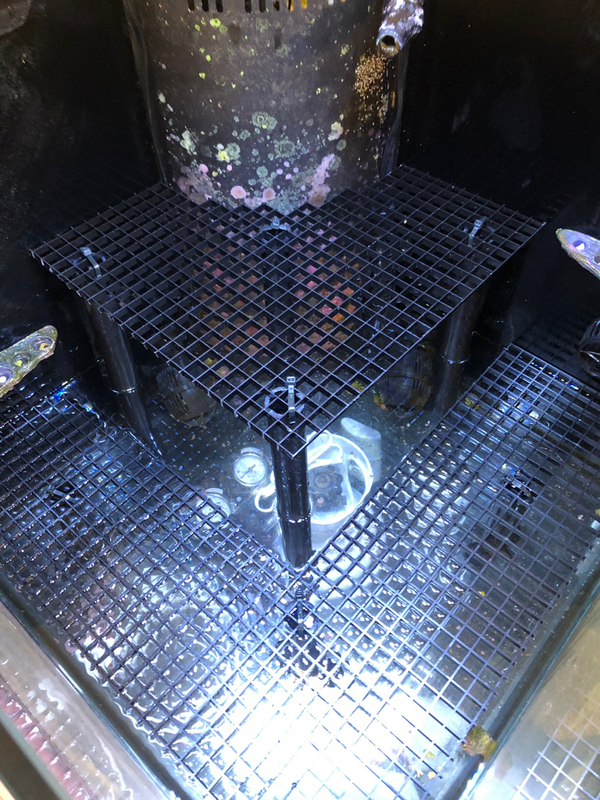 I elevated the frag Rack so that I have minimal detritus with two hydro PH’s blowing on the bottom of the tank and I also weighted it down with some rocks so the rack is staying put. 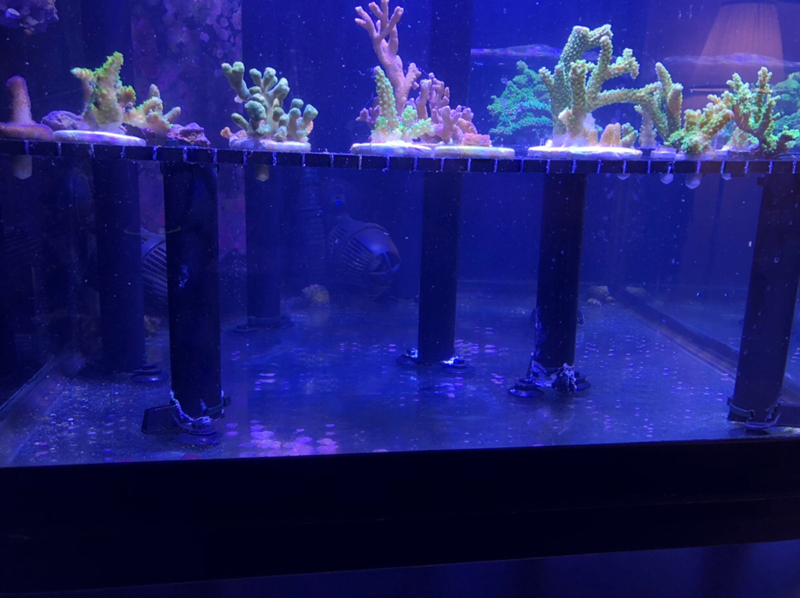 The only issue is that it’s not very space efficient so that’s why I wanted to change things up some by have a staircase type of Frag rack like I do at my boys place Bogie. 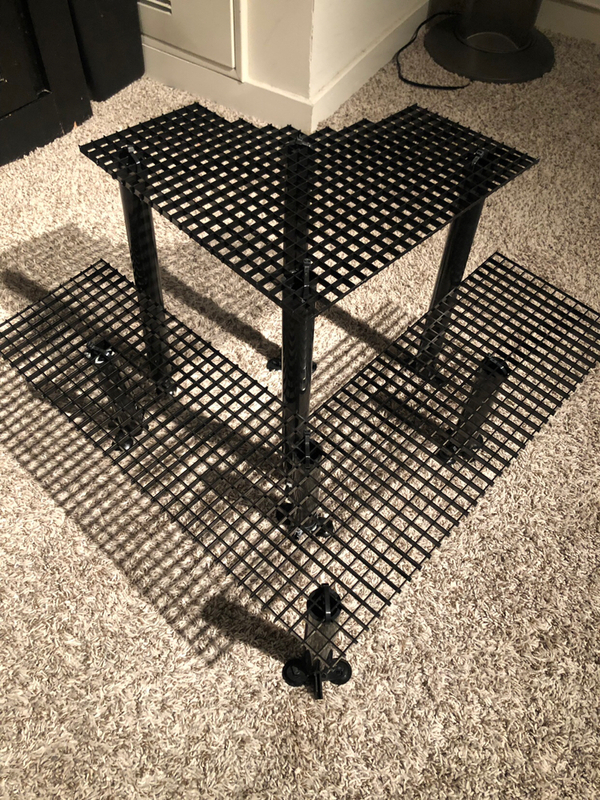 That being said, I ordered some black egg crate from BRS last week that should be here by now and black PVC which will look mesh nicely with the black background. 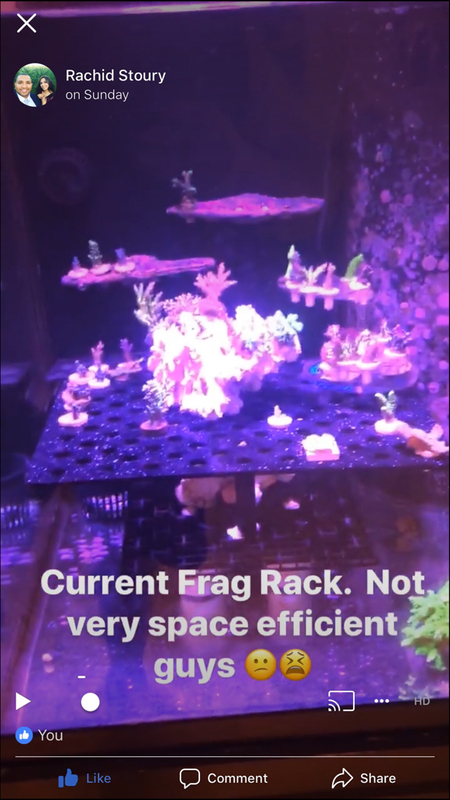 So I finally finished up this frag rack last night. 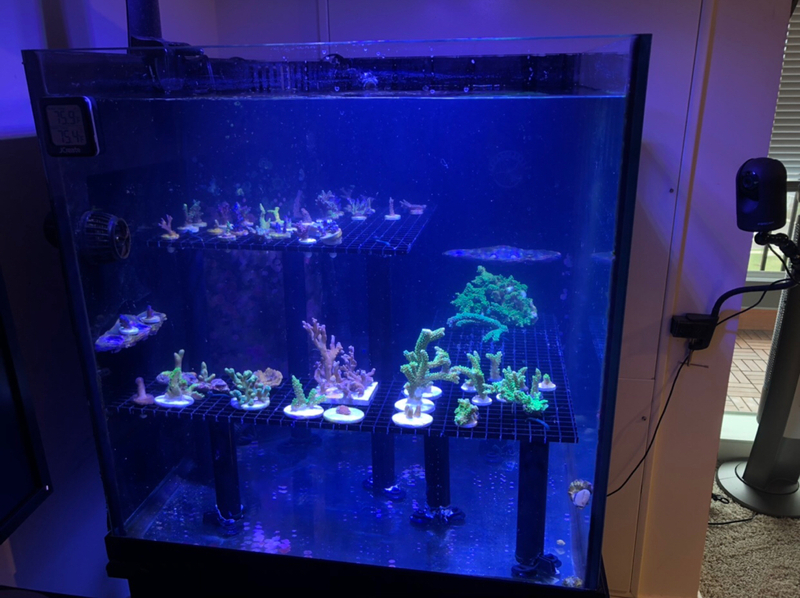 Nothing too fancy but allows me to get some much needed efficient utilized space in the frag tank and more importantly better par on the SPS frags . 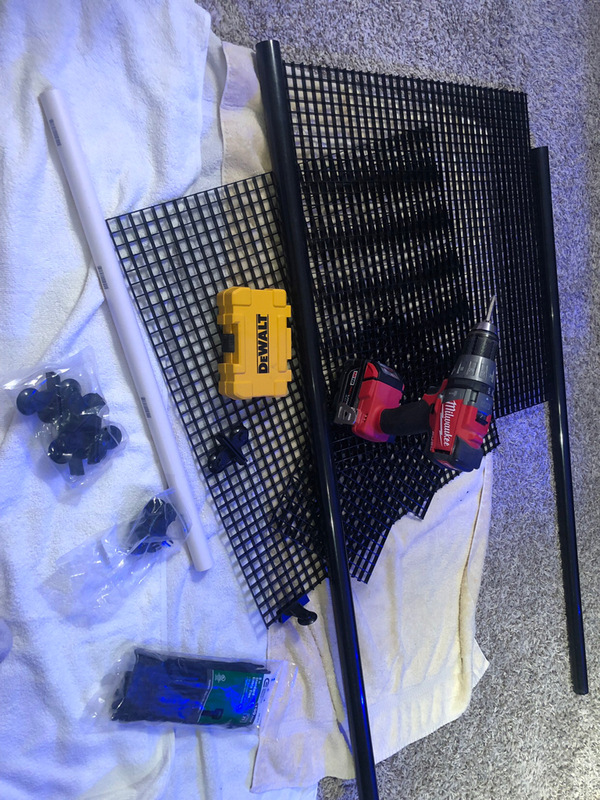 Mostly importantly this is pretty much a 100% maintenance free tank because with the combination of the mixican turbo snail and elevated rack that allows the pumps to pull up all of the detritus and into the filter that goes into the display Refugium on the other side of the wall. “Summer is Coming”! 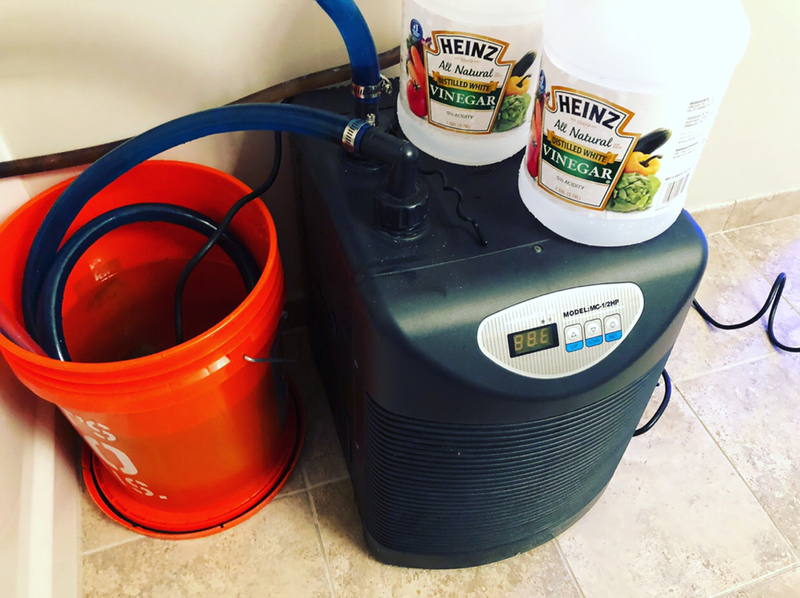 Sorry but I could not resist Chiller usually gets taken out of my balcony for a good ol 6 months so it’s going through a 24 hour 50% rodi 50% Vinegar bath.